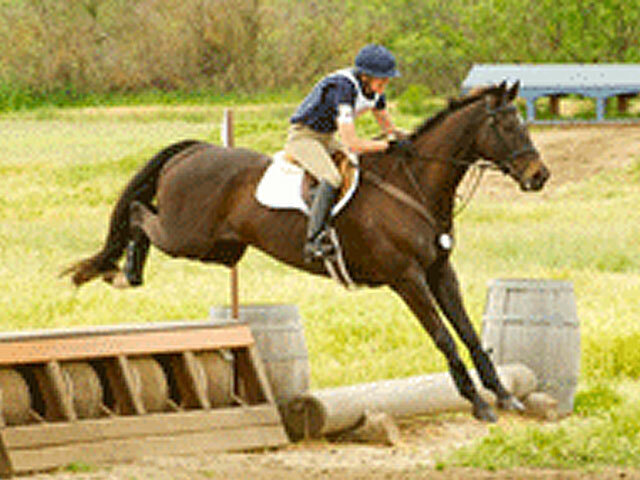 Finding a former thoroughbred race horse a forever home is always our ultimate goal. 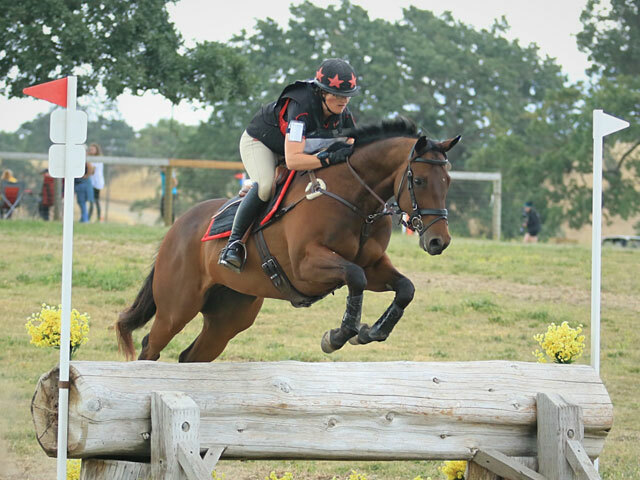 We are lucky to have been successful not only to reach our goal, but retrained horses to become stars in second careers. Here are just a few of our success stories. 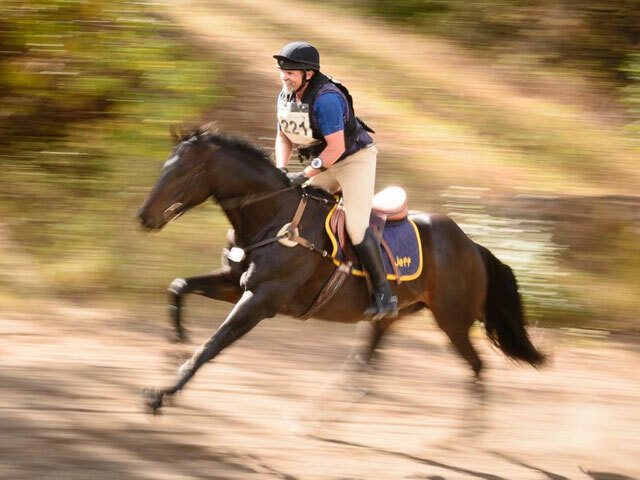 From a racetrack rescue to an Olympic contender, the astounding story of a great second career. Sunny Southern California to snowy Flathead Valley Idaho, Royal Import is becoming a Skijoring rising star. 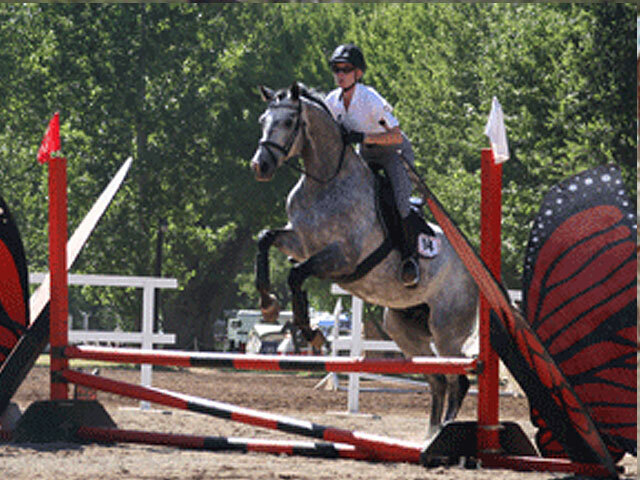 Now competing in a veritable X Games for horses - Eventing - Lenny is another great example of retraining. 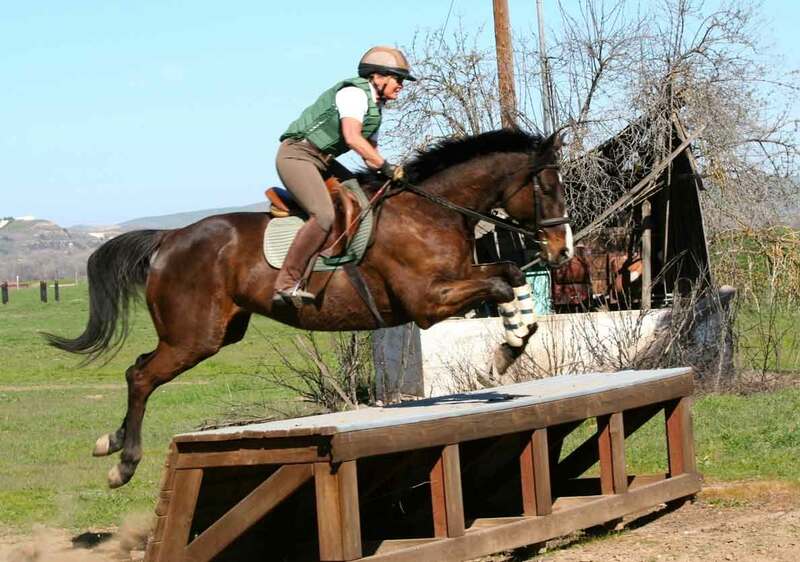 Coastal Flare is currently participating in Hunter shows and Derbies throughout California. He loves his new job! Super Strut earned over a half a million dollars at the track. He now is a successful show horse. After a sparkling debut at Hollywood Park, a series of injuries lead to his new life at Blue Dog Ranch. Son of Smokster who made $332,000 in 33 races at the track. 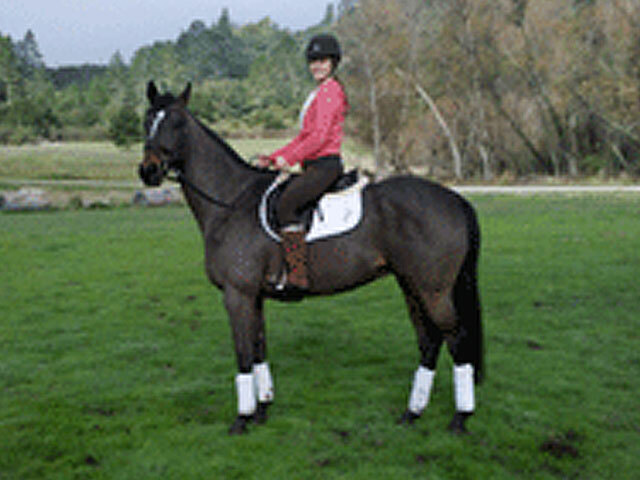 He is a beautiful dark bay who is well over 16.3. 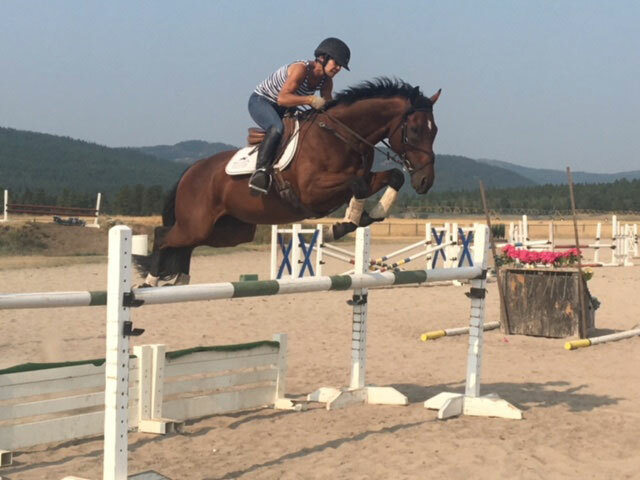 This is a horse that was donated 11 yrs ago as a 3yr old. 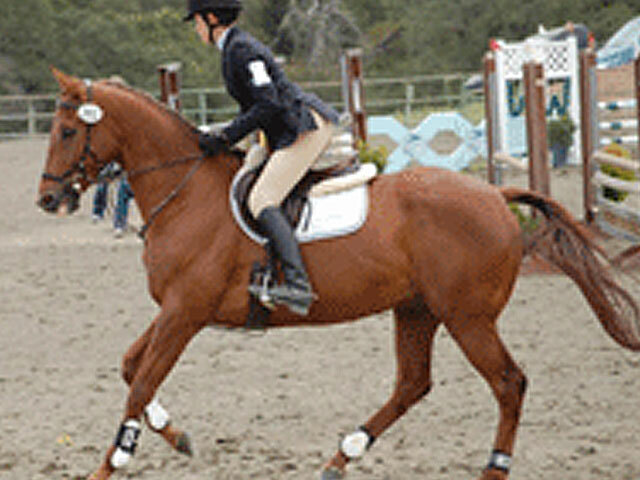 He has been competing at three day events with his owner Liz Hall. 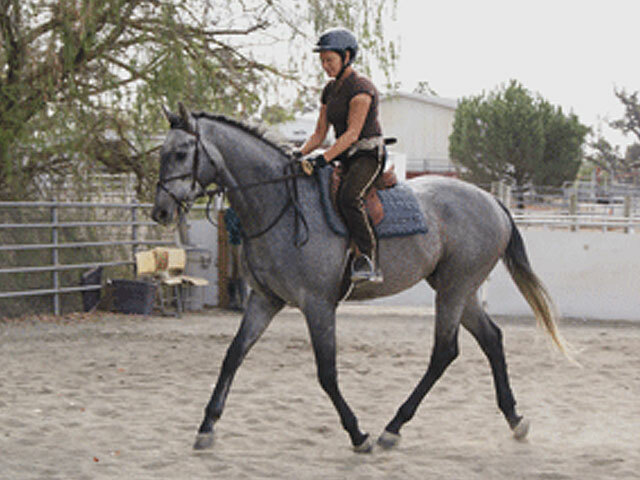 Retired gelding with a bowed tendon. 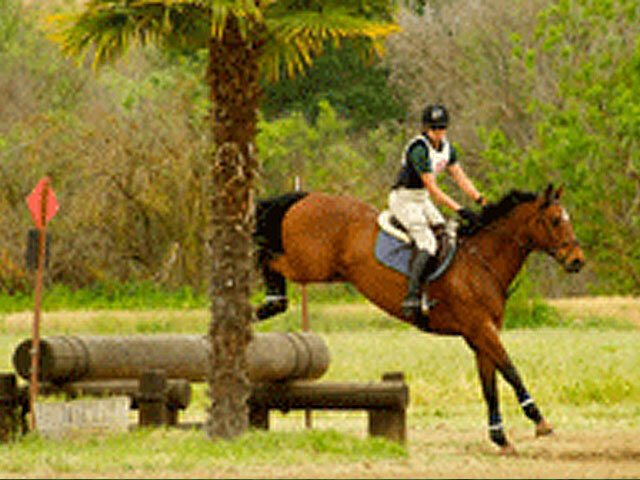 He is currently in Woodside starting his new career in eventing.